Prestigious projects in the Sultanate of Oman related to Industrial, Power, T&D, Oil & Gas, Transport, Tourism, Health care, Hospitality, and Education etc. share one thing in common which is, Products & Solutions from BEC’s Products Business Unit (BU). 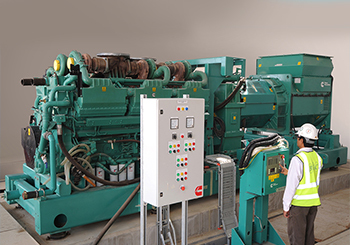 The BU represents a number of leading manufacturers from around the world who enjoy eminent leadership status in the Sultanate – a status gained and sustained due to the trust bestowed by their ever growing clientele in the quality of engineering solutions and after-sales-services provided. Teams of Managers, Engineers and Executives are well equipped to provide technical support to the various customers in arriving at the optimum solution. Sales teams are adequately backed by excellent Service Engineers, geared to render 24 hours service back up. Inventory of spare parts is maintained in the company's 40,000 m2 warehouse with a dedicated team catering to the needs of our clientele. It is the only BU of its kind in Oman that also offers Customized Solutions to its clients with a commitment to address their business and technology demands while upholding industry standards& best practices. 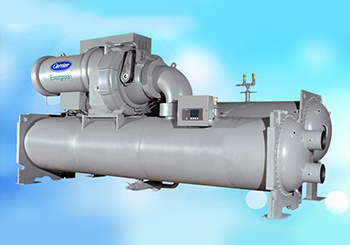 The Division responds to client requirements with solutions from leading manufacturers from around the world. The Division offers products, services and solutions covering the broad spectrum of the Building Services Industry. 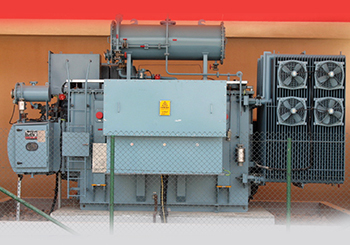 Universal Engineering Services LLC (UES), is the sole authorised agents for Cummins Power Generation. 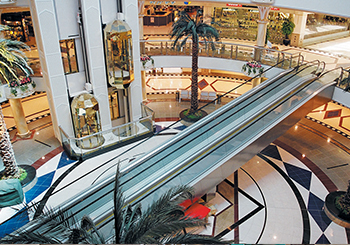 The Division deals with supply and installation of elevators, escalators, trav-o-lators and EOT Cranes. 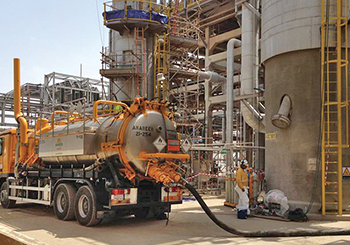 The Division specialises in undertaking diversified contracts for various specialty chemicals.